In addition to hiring direct, many of our local employers use staffing agencies to fill professional positions as well as both contract and temporary ones. 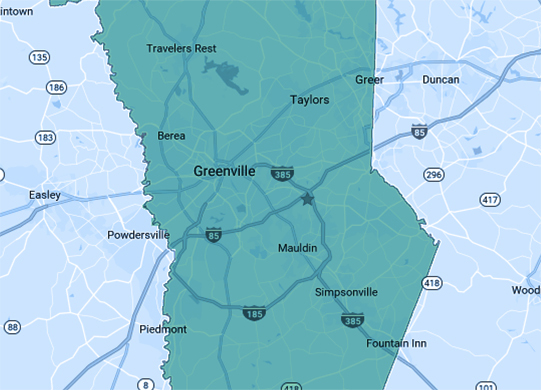 The agencies on this site are investors in the Greenville Area Development Corporation and represent only a portion of the employment companies in our area. The Greenville Area Development Corporation (GADC) is a 501.c.3 non-profit dedicated to the growth and prosperity of Greenville County, SC. 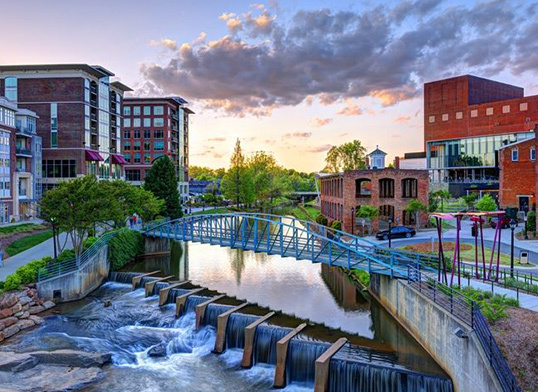 Founded by Greenville County Council in 2001, GADC efforts have resulted in the announcement of over 23,000 new jobs and more than $4.27 billion in capital investment in Greenville County. Disclaimer: This website is provided as a public service and for informational purposes only. No guarantees of employment, the suitability of a job, and/or the conditions of employment are implied.